There’s an update on the album project being discussed by Black Sabbath’s Tony Iommi and Queen’s Brian May, which we first told you about in February (here). 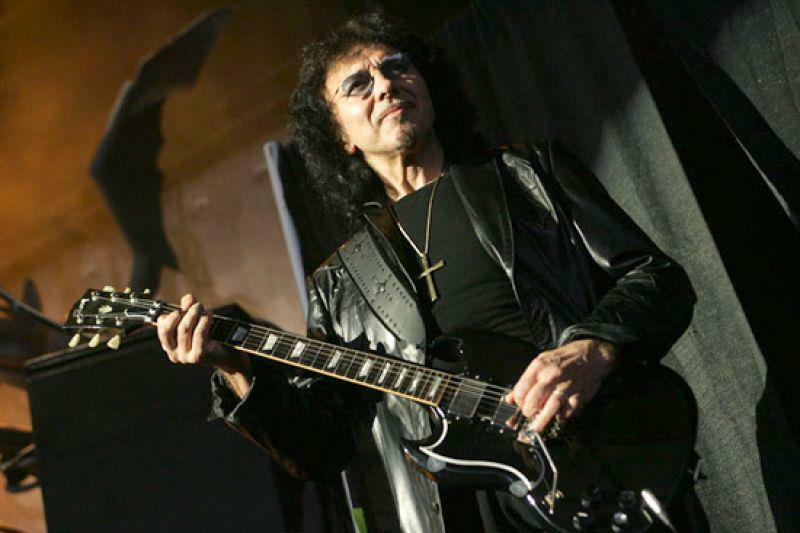 In a new interview with the Birmingham Mail, the two guitar legends share further thoughts on the possibilities of working together, an idea which first came up when the pair met up shortly after Iommi was diagnosed with cancer. "It's early days yet, and all my attention in on Sabbath for the foreseeable future, but we may well find some way of working together on them, and making them available in some shape or form,” he comtinued. "One of the ideas we had is that we could make the riffs available, get fans to use them in songs of their own, and see what they come up with. That way they'd effectively be recording with Brian and myself." "I heard some of the hours of unreleased guitar jams Tony has on tapes and hard drives,” said May. “I thought it would be great to make a compilation out of them.The idea was to put all these riffs out in some form so that people could build their own songs from them. You could make your own music with Tony Iommi on guitar! How great is that!" Sabbath will release a new album “13,” in June; they kick off their 2013 world tour on Saturday, April 20 in Auckland, New Zealand.